Contact us today to book your adventure on this amazing ship! VOOM, the fastest internet at sea, available exclusively to Royal Caribbean guests, which allows travelers to seamlessly stay connected, stream their favourite entertainment, video chat and share their adventures with friends and family at home. 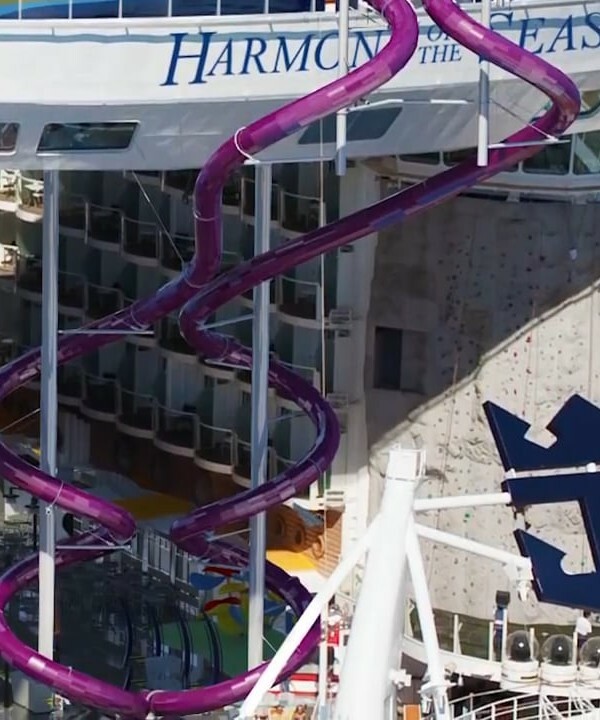 Comments Off on Royal Caribbean shows off Harmony of the Seas, the world’s largest #cruise ship!